Over the past few weeks, residents in Kingston, Ont., have heard what they believe to be a small plane buzzing overhead, mostly in the night. And so far, no one has figured out who is flying it — or why. 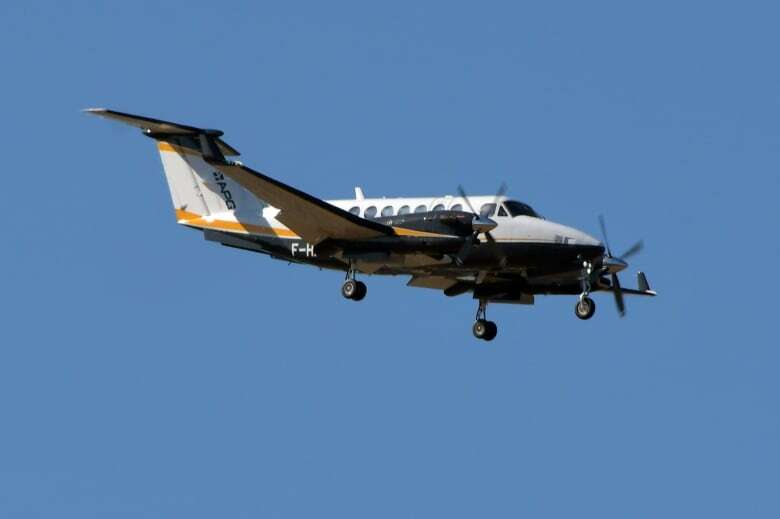 Update: The mysterious buzzing noise in Kingston appears to have been caused by a Pilatus PC-12 RCMP surveillance plane that had been circling over the city in connection to a national security investigation. RCMP on Friday arrested and charged an Ontario youth with a terrorism-related offence. A second man was arrested, but not charged. Read more on CBC News. An RCMP spokesman confirmed the aircraft was used in the investigation "for the preservation of public safety and risk mitigation" around certain addresses in the Kingston area. 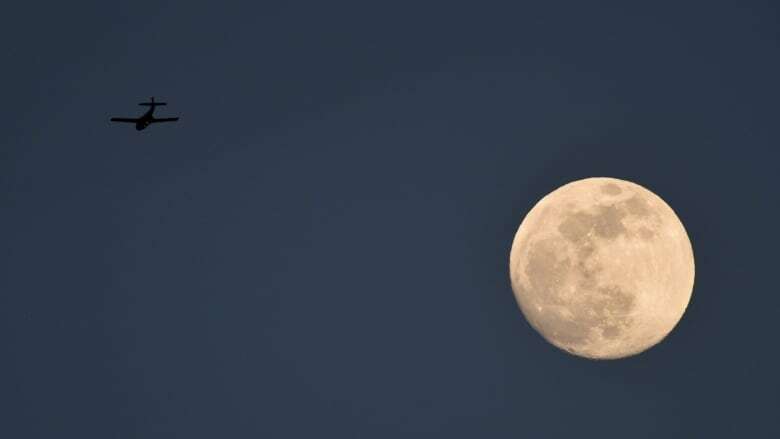 Something strange is aloft in the skies over Kingston, Ont. Over the past few weeks, residents have heard what they believe to be a small plane buzzing overhead, mostly in the night. And so far, no one has figured out who is flying it — or why. Kingston resident Lynn Purvis first heard the phantom plane last Monday evening, but only for a short while. The following Wednesday, she heard it again — and it lasted for hours. "I got home from work around 6:30 and I noticed it shortly after that ... and it went on until after midnight," she told As It Happens host Carol Off. Purvis said it sounded as if the plane, or whatever was making the noise, was very low to the ground. "There were a couple times that I thought it was directly overhead, and I should have seen it. But I saw nothing." It was especially puzzling because she lives across the street from the park, which would theoretically have given her a clear line of sight to a nearby airplane. "It was really spooky. I actually at one point considered calling the police and asking them if there was a small plane in trouble that couldn't land. I couldn't understand why it would just keep circling for hours," she said. She added that she doesn't believe the noise is coming from a drone. Speculation has run rampant on social media about just who or what is causing the ruckus. Investigations into where the plane might have come from, or who is piloting it, have so far turned up no concrete leads. Kingston's Norman Rogers Airport told the Kingston Whig-Standard that they have no knowledge of any aircraft taking off from its runways at the times people described hearing the plane. The Canadian Forces told the National Post that the noise didn't come from any planes at the nearby CFB Trenton base. "The RCMP's primary concern is the safety and security of Canadians. We have multiple aircraft that support our mandate in Ontario and elsewhere in the country. To maintain the integrity of our investigations and operations, the location of our aircraft is not disclosed. We therefore have no additional information to share with you at this time." City and airport staff told both the Whig-Standard and the Post to refer any additional questions to the RCMP, so it seems that for now the mystery of the plane will remain unsolved. "If you find out what it is, please let me know," Purvis told Off. "I'm just really curious right now." Written by Jonathan Ore. Interview with Lynn Purvis produced by Kate Swoger.